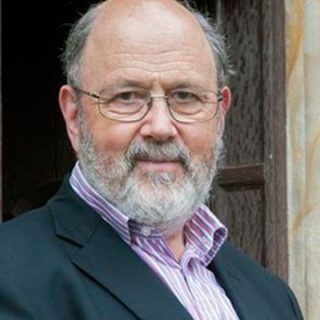 Being both one of the world’s leading Bible scholars and a popular author, he has been featured on ABC News, Dateline, The Colbert Report, and Fresh Air. 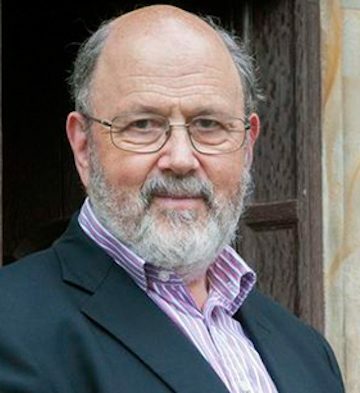 His award-winning books include The Case for the Psalms; How God Became King; Simply Jesus; After You Believe; Surprised by Hope; Simply Christian; Scripture and the Authority of God; The Meaning of Jesus (co-authored with Marcus Borg), as well as being the translator for The Kingdom New Testament. He also wrote the impressive Christian Origins and the Question of God series, including The New Testament and the People of God; Jesus and the Victory of God; The Resurrection of the Son of God; and Paul and the Faithfulness of God.